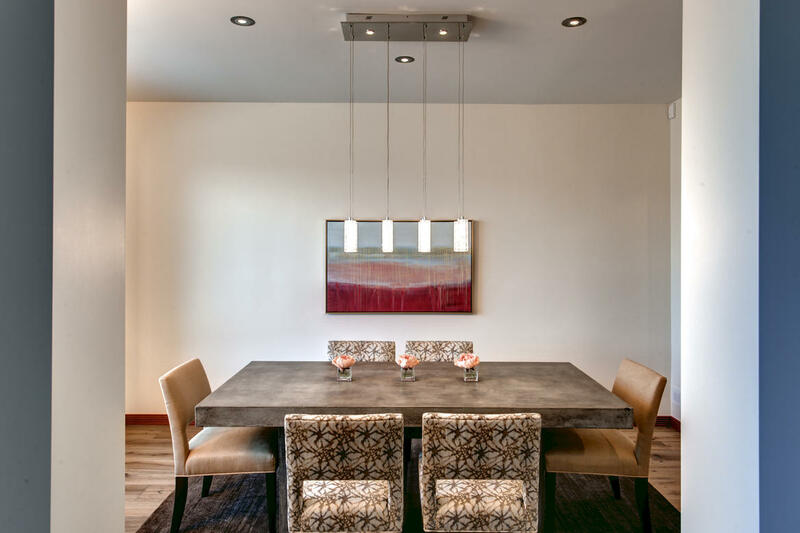 At Nip Tuck Remodeling, we like to tell our clients that we guarantee happiness when they work with us, and it's a promise we can stand by. We are not talking about Happiness or your Money Back Guaranteed, but it is our promise that we won't pick up a hammer or start any physical work on a project until you are completely happy with the plan as it has been outlined. It's our guarantee that, by choosing a contractor that leads you through a process of discovery, design, and well-executed craftsmanship with a proven track record to do it On Time and On Budget, you will absolutely be happy with the end result. We invest a significant amount of time up front to be sure that you not only have a design that you love, but one that will really work for you and be affordable; that's the real benefit of working with a process-driven design-build firm. As a collaborative team, each person - from the administrative staff to sales, from the designers to the production team - has a part to play, and they all intersect with the client's wants and needs and our goal to make a significant, long-lasting, positive impact for you in your home. "Happiness, Guaranteed." This is our offer. And with the right team and process to get you there, I can boldly guarantee that you will have a great result and that you will ultimately be happy with the result and amazingly, with the entire process On Time, On Budget, because we do everything On Purpose. 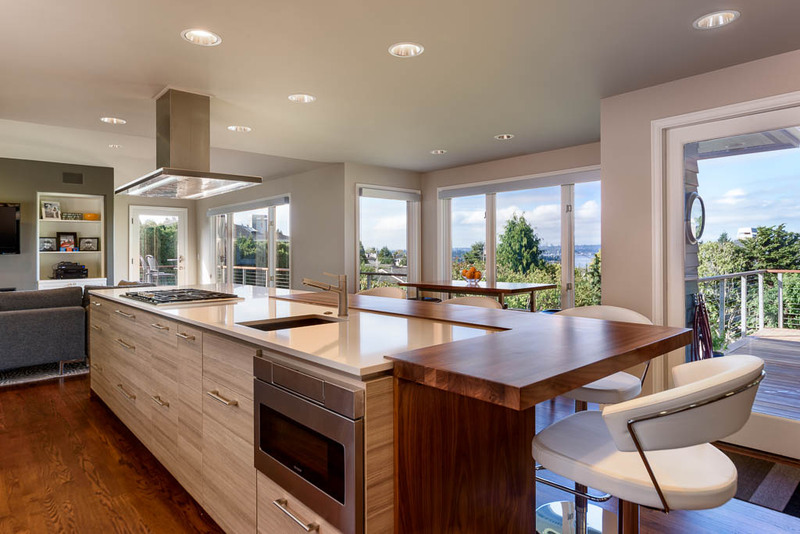 The first call of a design-build company is typically focused on the project you want to complete, such as updating the entire interior of your home or possibly just a kitchen or a bath. At this point, all you are aware of is that it is time to change and you need help to get there. What you may not be thinking about are terms such as a "master plan" - your overall goals for the house and making sure that all the changes give you continuity in your home. 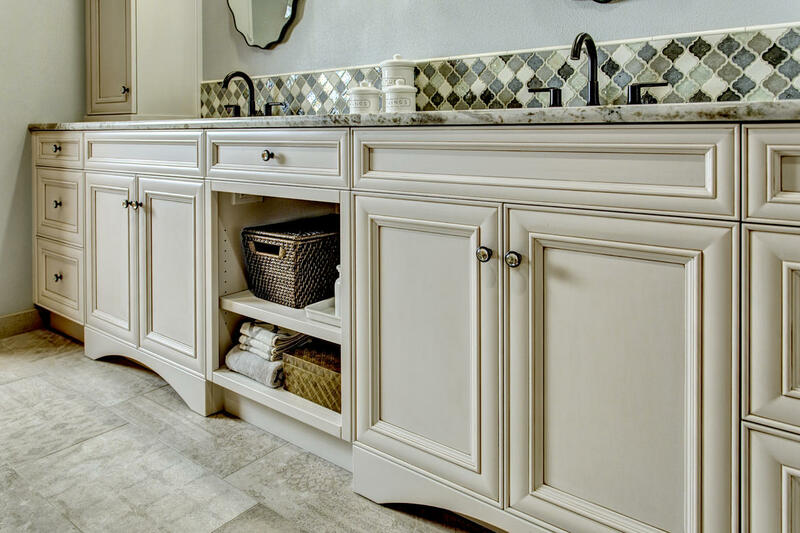 You may not be thinking that a kitchen remodel is going to cause you to consider the general flooring material in the house, or the doors, base trim, and door casings. Even minute detail, such as whether you want all the electrical outlets and switches to be the same throughout your home now that you've created a great room concept, will come into consideration. When you really get into the design of a space, considering and discussing what would have to happen to make your space look, feel, and function perfectly for you are very important conversations to have. You may not be thinking about the significant advantages that having all drawers or pull-outs in your lower cabinets will have, and you probably didn't imagine that you may have to get on your knees to see inside a cabinet or reach way back in the corner to find that long lost crock pot. And you may not think about how cold your feet are every morning when you get in the shower until we explain how easy it is to add radiant heating to the floor of your bathroom and shower. For us, the design-planning phase is the most important part of the project. It sets the stage for everything to come and gives us an opportunity to get it right on paper - from the big details, such as whether or not to remove the tub, to the smallest details, such as the style and color of the hinges on your cabinets - before anyone takes a tool in their hands (yes, that means we'd rather scratch our heads in anticipation than in real time on the job). Over the next few months, we'll continue exploring the value of design in the remodeling process, revealing how important planning is to make the whole project more fun, more accurate, and more successful. We want you to dream big! We promise to take our clients on a journey that fully explores their needs, creates a vision of space aesthetics they love at a price that they can afford. We can promise this because our team will make sure our clients are in alignment with needs, space, aesthetics value BEFORE we swing a hammer. With our systemized approach to execution and an on-purpose attitude, we guarantee that Happiness is an expectation on each every Nip Tuck project. At Nip Tuck Remodeling, we like to tell our clients that we guarantee happiness when they work with us, and it™s a promise we can stand by. It is our promise that we won™t pick up a hammer or start any physical work on a project until you are completely happy with the plan as it has been outlined.